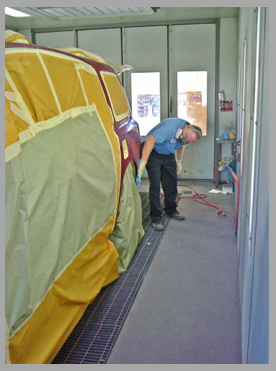 When you’re having auto body repairs done on your car, it can be stressful for many reasons. At Autopark Collision, we do our best to remove the stress from the situation by offering a pick-up and drop-off delivery service for the North County area. We also offer extended hours for your convenience, and we are open on Saturdays to be more flexible for all kinds of schedules. 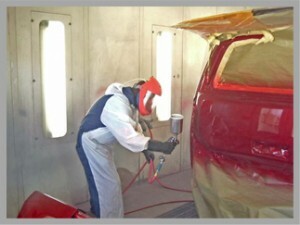 Looking to pay for your repairs without the help of insurance? 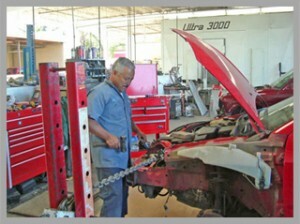 We offer a variety of repair options for self-payment.